Supershield Multiseal is a multifunctional liquid crystalline treatment, developed exclusively by Supershield, ready to use, ecological and water based, for waterproofing and protecting concrete and all cementitious materials. Multiseal generates two distinct crystalline formations in the mass of concrete: hygroscopic crystals and hydrated crystals. The first develop and penetrate deeply, sealing pores, capillaries and cracks, while the latter develop just below the surface sealing completely pores and creating a barrier very resistant to external chemical agents. 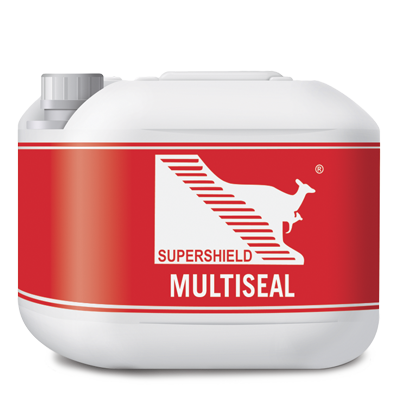 On the surface MULTISEAL develops also repellency, that avoids penetration of water, oil and carburants. The product, sprayed on in a single coat, waterproofs and protects concrete from water, moisture, chemical agents, hydrocarbons, problems associated with temperature such as cracks from shrinkage or swelling, damage caused by repeated freeze-thaw cycles, penetra- tion of chloride ions and alkali-silica reactions (ASR). Multiseal stops all causes of degradation of concrete and preven- ts the oxidation of reinforcement rods. 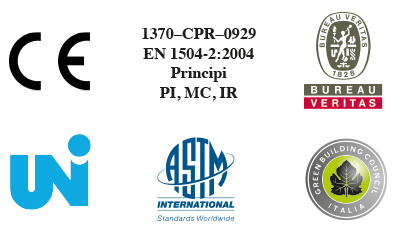 Use: for waterproofing and protecting bridges, tunnels, flat roofs, car parks, industrial floors, galleries, foundations, underground concrete structures, earth-retaining walls and hydraulic works. 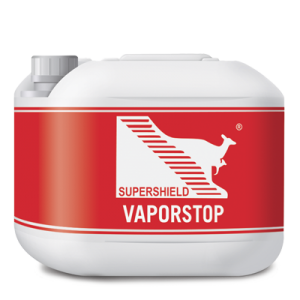 Application: spray, 1 ltr of product per 5 m2 of surface.